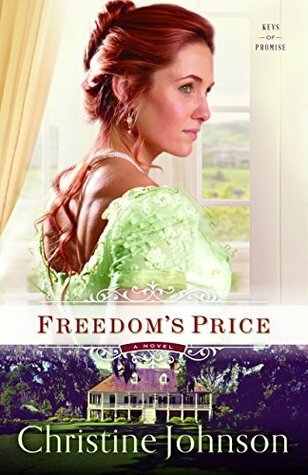 Freedom’s Price is a compelling tale! Christine Johnson writes with beautiful imagery, artfully transporting readers from the island of Key West to a Louisiana plantation. Catherine Haynes and Tom Worthington are strong, determined characters, and I delighted in the intrigue and romance of their tumultuous journey. Freedom’s Price is a wonderful addition to the Keys of Promise series, and while each one stands alone, all three novels are a pleasure to read!